Here at Frank Key we want to ensure our customers are always happy with the value they receive with our market-leading products. Every month we focus on 4 specific, market-leading products and offer them at competitive prices. We feel this increases the happiness of our customers and is a good way of giving back to you for your continued loyalty. 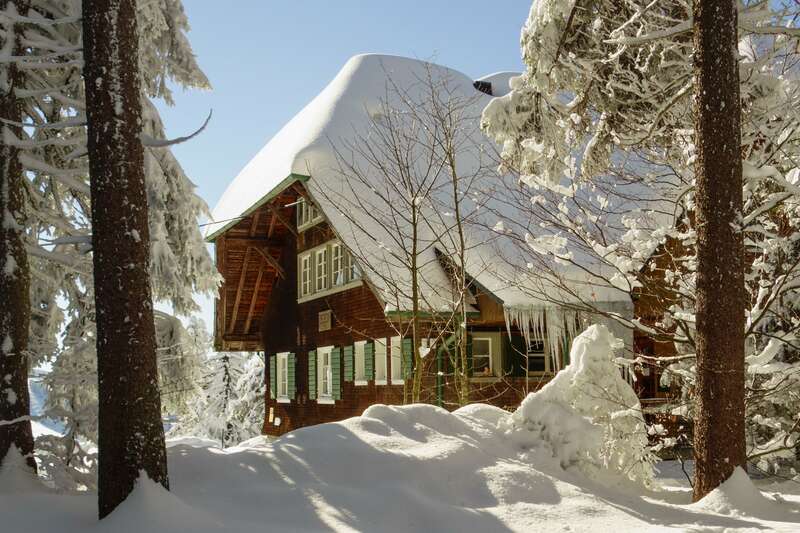 With it being December and the weather getting colder, our 4 products are focused on insulation – what better time of the year to think about insulation than just before the official start of Winter? 30% off insulation – Knauf Dritherm 37 100mm 6.55m2, this is priced at £15.99 + VAT. Thermally insulating your external walls has never been easier, with each pack containing 8 slabs each you will cover 6.55m2 from one pack. Use code INKNDT37100ONLINE to redeem this fantastic offer and watch your rooms instantly become cosier and warmer. 31% off insulation – Knauf Dritherm 32 100mm 3.28m2, this product is prices at £17.99 + VAT. Benefit from high levels of therm insulation in your home with this high-density slab that covers 3.28m2 per pack. To benefit from this great offer, use code INKNDT32100ONLINE. 27% off Insulation – Knauf Loft Roll 44 100mm Combi Cut 13.89m2, priced at £13.99 + VAT. Thermally insulate your pitched roof and suspended timber floor with this exclusive Key Deal on Knauf Loft Roll. The coverage per roll is 13.89m2 and this is the only size on offer. To feel the full effects of this take code INKNLR100ONLINE. The fourth and final key deal for December is 33% off the Knauf Omnifit 100mm 8.16m2. This product is priced at £11.99 + VAT and it covers 8.16m2 per roll. The Knauf Omnifit has outstanding thermal cover, acoustic and fire insulation performance can be achieved with this product. The code for this offer is INKNOF100ONLINE. These fantastic offers are available from our Bulwell, Daybrook, Ripley, Sheffield and Somercotes branches. Our 4 key deals of the month for December finish on 31st December so hurry and grab them while you can.